Stop Procrastinating And Start Doing! Discover 101 Easy Ways To Motivate Yourself For Success! 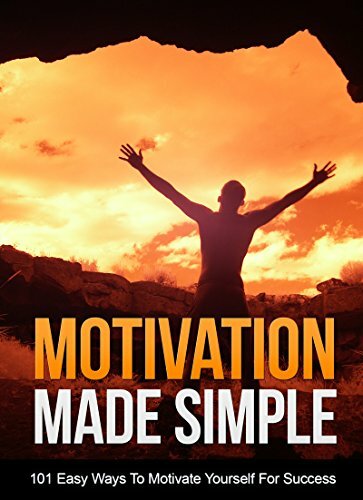 In This Guide You'll Find Out Easy Ways To Get Motivated, Stay Motivated And Get More Results!"